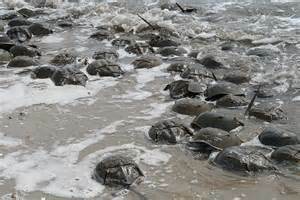 Horseshoe crabs are prehistoric looking creatures but the most important food source for the tiny red knot bird. Every year these birds migrate over 9000 miles from the Arctic to the tip of South America. Timing is everything and the fate of this shore bird depends on the presences of horseshoe crab eggs on the beaches along the Delaware Bay. 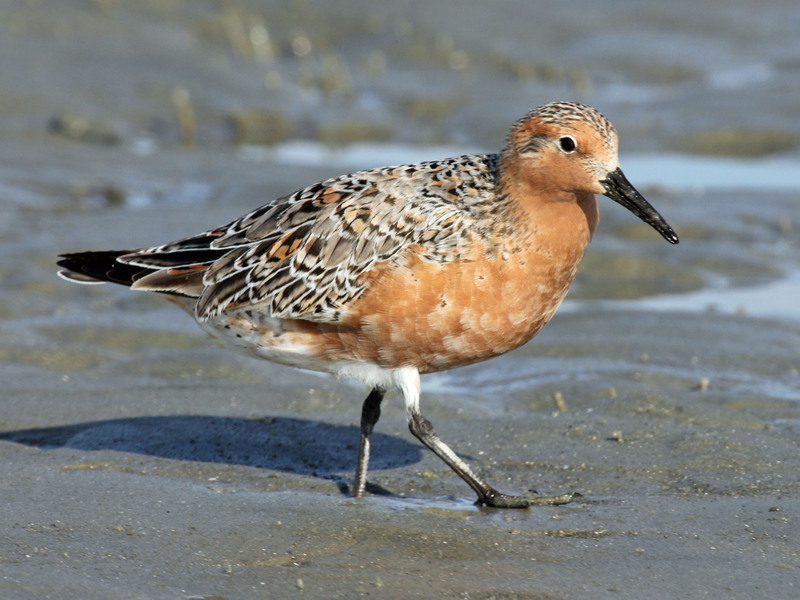 Jim May from Palmyra will share his experiences tracking red knots. Sure to be a fun time. Bring your family, a chair, and bugspray to the fire pit at the Methodist Church on Conrow Road. Action starts at 7:30pm.